EXCLUSIVE: INTERVIEW WITH STEPHEN BRODSKY OF MUTOID MAN !! 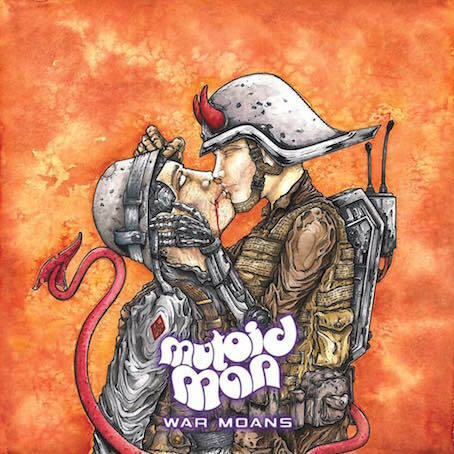 Converge / Cave In Super Group, Mind-Blowing Behemoth, Mutoid Man Literary Melt Your Mind With Their Newest Record “War Moans” ! !